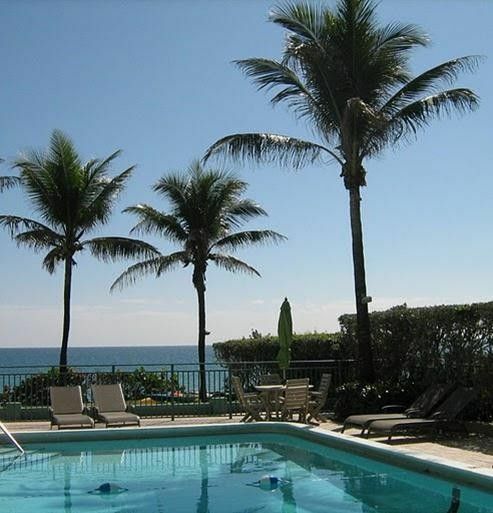 Escape your cares and enjoy the South Florida lifestyle at Seabonay Beach Resort in Hillsboro Beach. Newly decorated we offer 77 condo style accommodations which include standard rooms, junior suites and one bedroom suites. Our suites are condo style with a full working kitchen, living room and a balcony. Tucked within an affluent area, Hillsboro Beach boasts easy access to Fort Launderdale and its suburbs, with Boca Raton three miles north and Deerfield Beach a mile west. 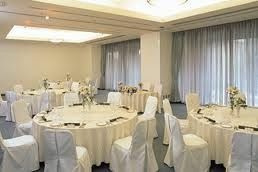 Lumiere Room is a 1200 square foot room that will accommodate up to 50 seated guests. 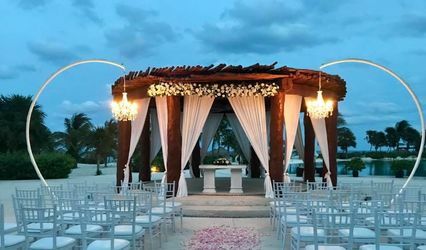 It is often used for private meetings, family reunions, and private events. This meeting room offers plenty of natural light, a flat screen television with laptop connectivity and has complimentary Wi-Fi. Please contact us directly for facility availability and event equipment rentals. 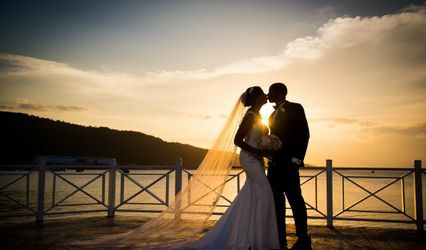 As a renowned destination for warm weather and crystal blue waters, Florida’s Hillsboro Beach offers an exquisite setting to host your special day of events. 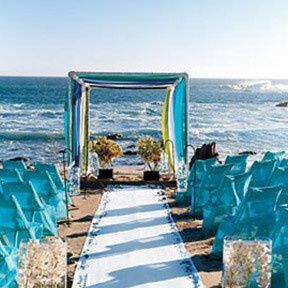 Make an everlasting memory by hosting your wedding, birthday party, family reunion or other event right on the beach. 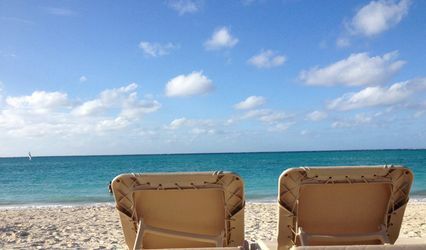 At Seabonay Beach Resort, we offer a scenic private beach throughout the year for your convenience. 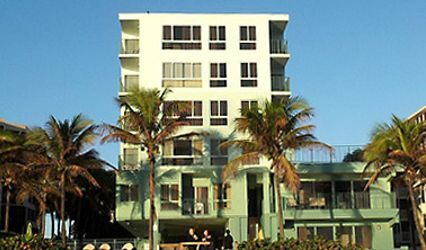 Seabonay Beach Resort is located 21 miles Northeast of The Fort Lauderdale – Hollywood International airport. For additional information or questions contact us directly or visit our website. 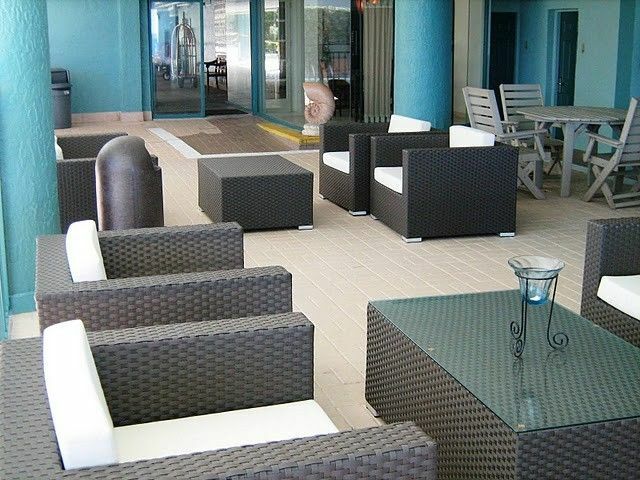 Stay with Seabonay Beach Resort on your birthday and receive 20% off your stay! --------------- *Must show I.D. upon arrival for discount to be valid. Other specials, discounts and deals cannot be combined. This offer is subject to availability.